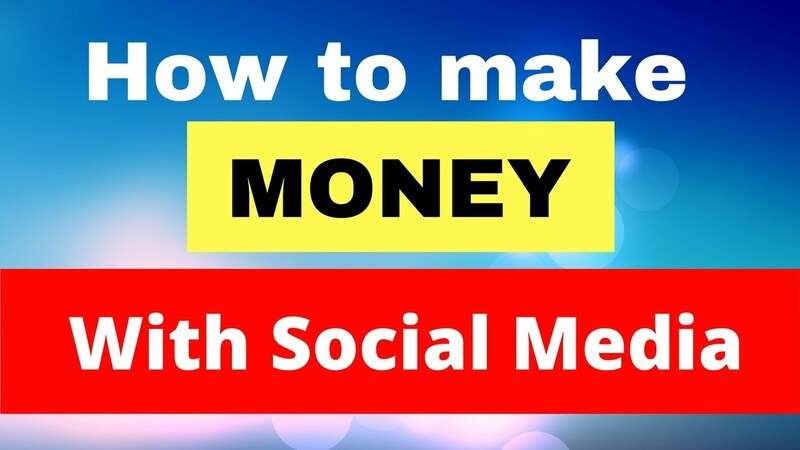 There are already a number of ways to make money with social media. Every major social media outlet has in some way helped users turn their hobby into a business or turn their business into a bigger business. Here are 15 common ways people make money with social media. Register for a Free Social Media Course and Start Making Money. If you have items that would be attractive to Instagram users, it’s relatively pain-free to set up a shop by connecting your account to the service inSelly.